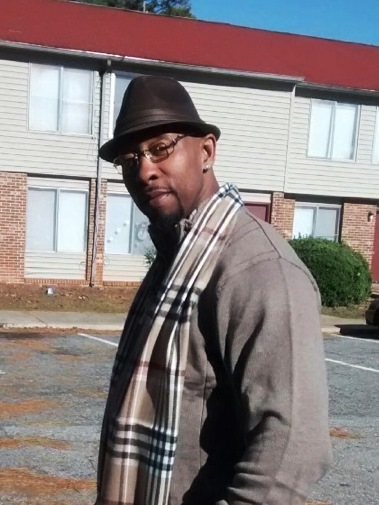 Robert "Snoop" O'Neal Glaze, Jr.
Robert Glaze, age 45, of Elberton, Georgia entered eternal rest June 12, 2018. Memorial service will be 2 pm Sunday, June 17, 2018 at Mack’s Funeral Home & Cremation Services-Elberton Chapel. Survivors include his wife, Cassandra D. Glaze; his children, Montrez Burton and Aleah Harper; three step-children, Tobias Burton, LiKimberly Burton and Santekia Burton; four sisters, Tammy Glaze, Tampa Glaze, Tammy Heard and Crystal Thompson; seven brothers, Tony Glaze, Michael Blakely, Rod Glaze, David Dye, Jason Dye, Qua Ramsey and Jerome McIntosh; 2 grandchildren; his stepmother, Maggie Glaze; stepfather, Wayne Rucker and a host of other family members and friends.